Ann Cutting in the Running: Ann has been on a recent editorial run. Covering hot topics from healthcare to the economy, see if you can keep up? Publication/Creative Director as follows: Fortune Magazine/ Amy Wolff, Good Housekeeping/Jean E Lee, Kiplinger Cover/Wendy Tiefenbacher, Prevention/Donna Agajanian, SmartMoney/ Jane Clark and Time MagazineCover/Chrissy Dunleavy. Devon Jarvis continues to shoot Self magazine accessories page with CD Cynthia Searight & AD Petra Kobayashi. Kevin Twomey’s relationship with the California Academy of Sciences started in 2008 with imagery he shot for a promotional piece announcing their newly renovated museum. Creative Director, Rhonda Rubinstein, saw Kevin’s butterfly compositions and thought he would be a good match for an upcoming project. She liked the clean, crisp, textural style that is signature of Kevin’s imagery. Months later Kevin reached out to Rhonda with an inquiry to gain access to some of the unique specimens in museum’s permanent collection. A trade agreement was arranged. 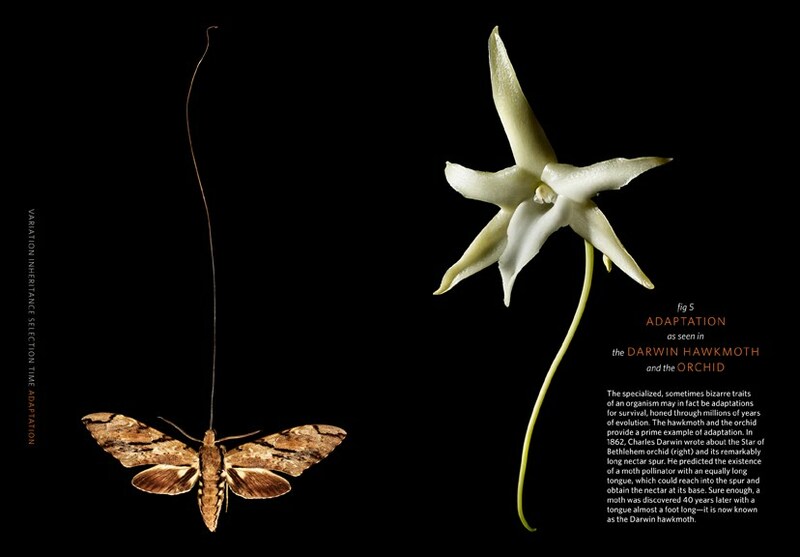 In exchange for access to their rare specimens, the Academy could use the images for a book they were producing for the celebration of the 150th anniversary of Darwin’s Origin of Species. 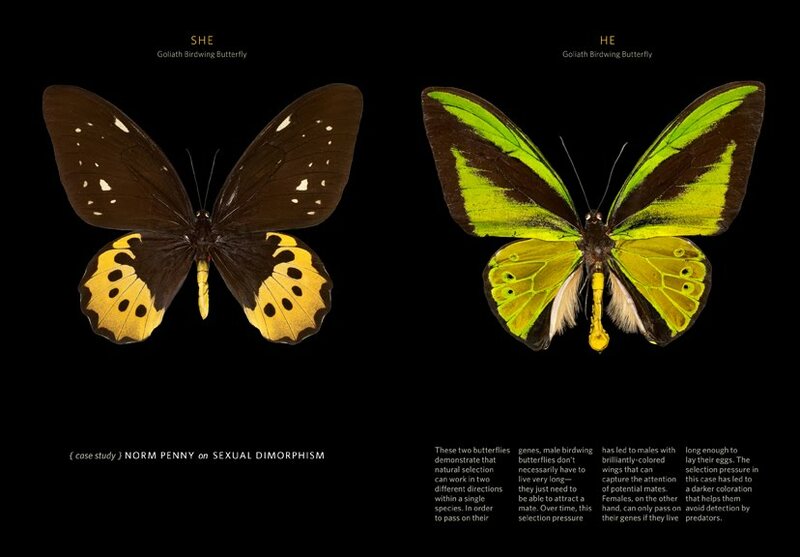 Kevin’s initial interest was in shooting their butterfly collection for a personal project. Yet, once he gained the ALL ACCESS pass, curiosity quickly led way to chamelions, frogs and tortoises to name a few. Kevin converted a tiny office into a studio and a week later produced the images seen here. Check in soon for an upcoming project where Kevin collaborates with Hillary Duff. This entry was posted in Commercial Projects, Kevin Twomey and tagged Commercial Projects, Editorial. Bookmark the permalink.